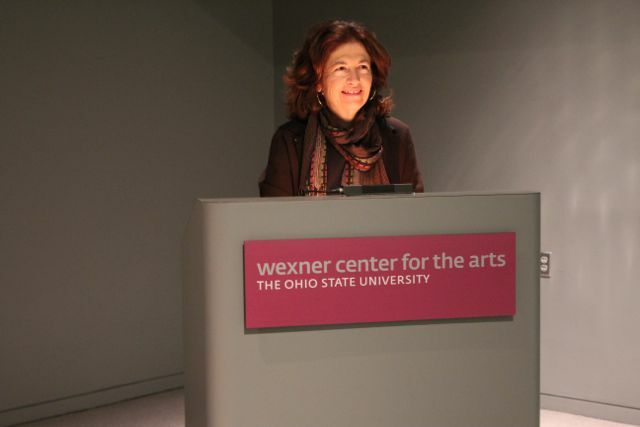 The Wexner Center for the Arts, at Ohio State University, Columbus, Ohio recently hosted Julie Kohner and the UCLA Festival of Preservation for a showing of “This Is Your Life” on February 12, 2012. The three episodes once again featured Holocaust survivor’s stories, and Julie as the guest speaker for an introductory talk about her mother, Hanna Bloch Kohner, one of three television show guests, and the first Holocaust survivor to have her story told to a national television audience. A question & answer session followed the showing. 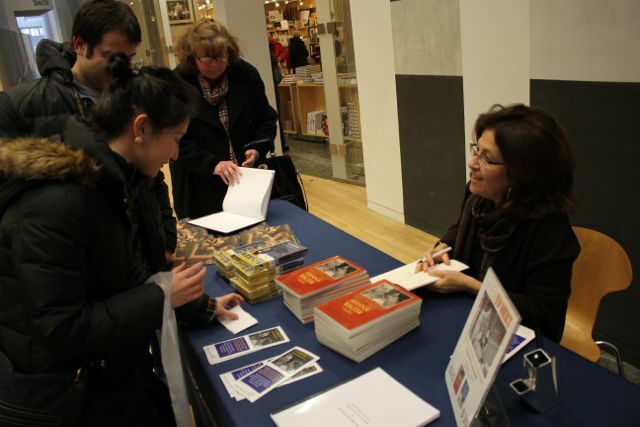 A lovely book signing with coffee and dessert reception was hosted by the Wexner Center. Special thanks to Dave Filipi at the Wexner Center.